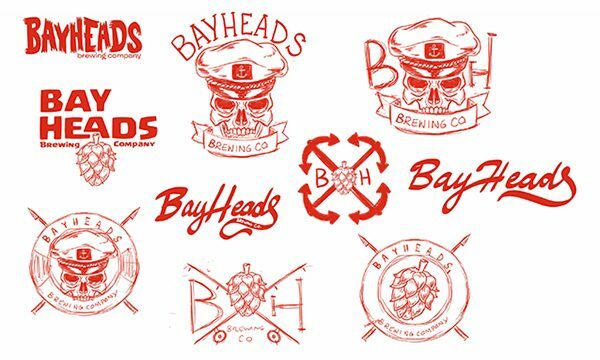 I was recently contacted by a new brewery to work with them on a logo and branding project. 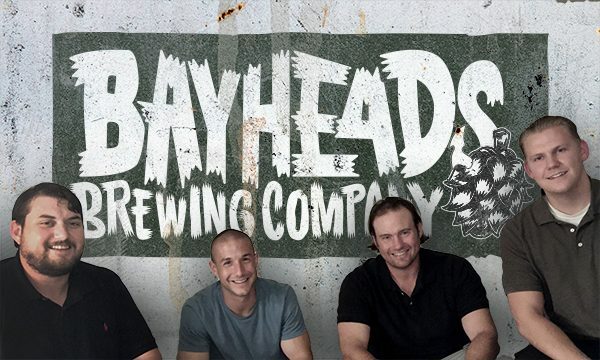 Being a huge craft beer enthusiast (and occasional home brewer), I jumped at the chance to work on this project. The pictures above illustrate the process from sketch to final design. The initial sketches and digital inking were done using Clip Studio Paint on my Surface Pro 4. Once the lettering and hop illustration were inked, I brought it into Adobe Illustrator to vectorize and tweak. 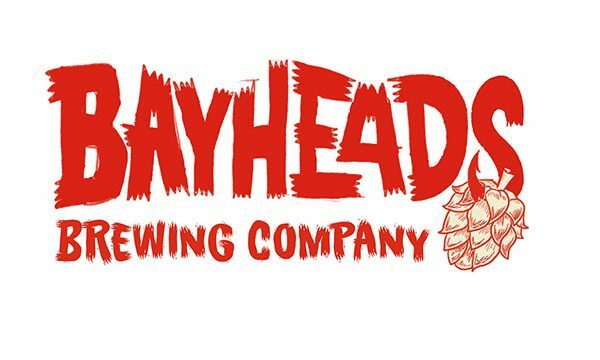 Keep an eye on their social media pages (facebook.com/bayheadsbrewing and @bayheadsbrewing on instagram) for more info on the upcoming brewery and their hunt for a location.